Whether you’re moving your family to another part of town or relocating your business across the country, you need a reliable moving company with proven experience and superior customer service. Since 1914, the Plainfield movers at Pickens-Kane have provided customer-focused service, competitive prices, and exceptionally skilled movers. Our team goes the extra mile on every job to deliver service that puts our customers at ease and ensures that every detail of the relocation goes off without a hitch. 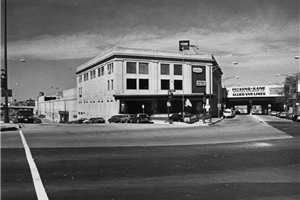 Count on our more than 100 years of experience for your next residential or commercial move! Local Moving: Don’t endure the stress of a DIY move. 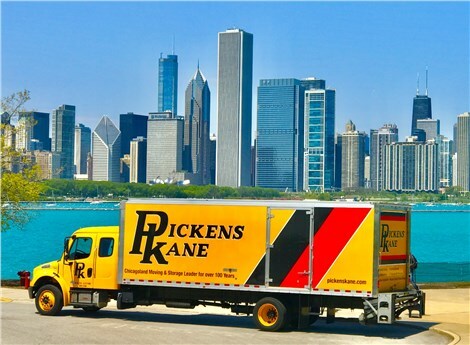 Even a local move is made much easier with the help of the affordable services of Pickens-Kane. Long-Distance Moving: As an agent of Allied Van Lines, we are part of a nationwide network of moving and storage professionals. Residential Moving: Whether you’re moving from a small studio or the biggest home in town, our experienced house and apartment moving professionals will get the job done and will treat your belongings as carefully as they would their own. Commercial Moving: We’ll help you complete your move and get your business back up and running with a minimum of downtime. Storage Solutions: We offer short-term and long-term storage in our secure facilities. We’ll store your items for as long as you need and then deliver them right to your door. Don’t trust your relocation to just any Chicago movers. Instead, call on the company that puts our customers first—just like we have for more than a century. Call Pickens-Kane today for more information, or fill out our simple online form now to schedule a free moving estimate.